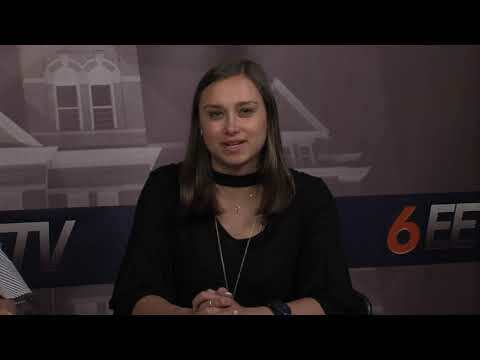 AUBURN, Ala. (EETV)- Auburn University has been named a finalist school by Camp Kesem as a potential site for one of the organization's newest chapters. Camp Kesem is a nationwide community, driven by passionate college student leaders, that supports children through and beyond their parent’s cancer. 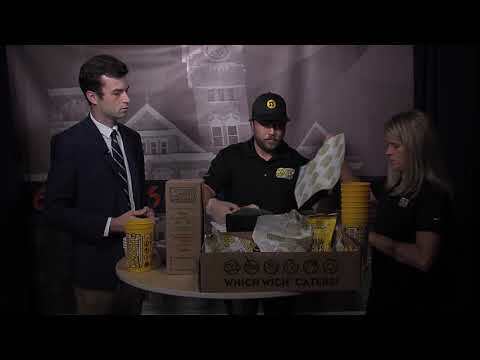 AUBURN, Ala. (EETV)- Tiger Dining has made a new change to one of the Auburn University Student Center's largest dining venues. Wicked Eats by Cat Cora is being replaced with Olilo by Cat Cora. According to a Christian Wallace with Auburn dining contract Aramark, the new change was due to .... The new Olilo concept will feature .... The change goes into effect immediately. 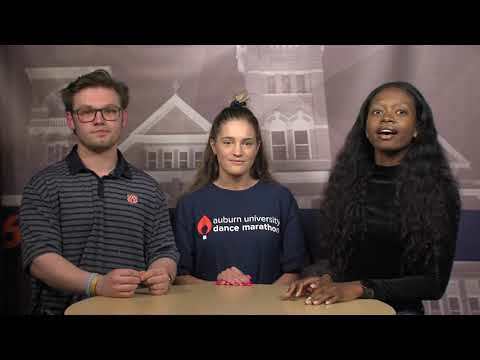 AUBURN, Ala. (EETV)- Eagle Eye TV is partnering with the Auburn University Program Council to host our award-winning game show Auburn Feud as part of the new Spring Welcome Week. 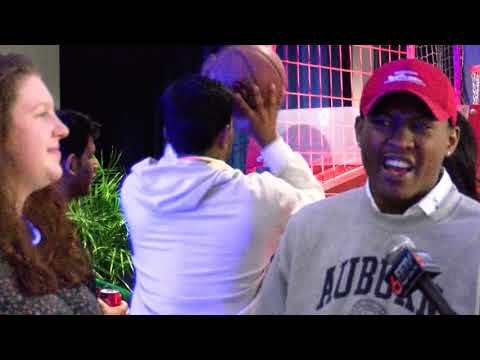 The game show works like traditional Family Feud, with Auburn student organizations competing against each other. The event will be held in the Auburn Student Center Ballroom starting at 5pm on January 10. Additional information can be found on AU Involve. AUBURN, Ala. (EETV)- A new Chick-Fil-A food truck will be coming to Auburn University's campus this spring. 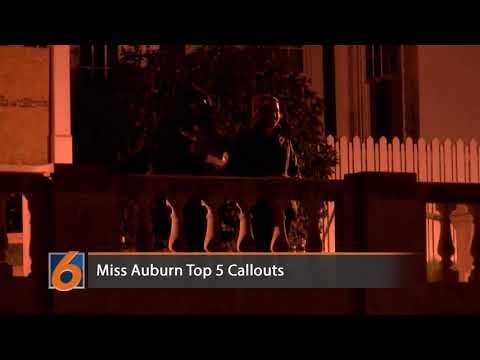 AUBURN, Ala. (EETV)- January marks the first month of new water charges for Auburn residents. 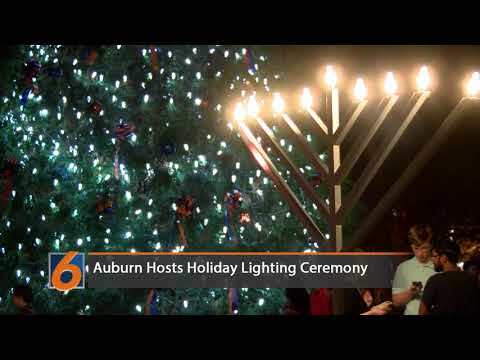 The Auburn Water Works Board approved a rate increase on On Oct.
AUBURN, Ala. (EETV)- Auburn University hosted its annual holiday lighting ceremony Sunday evening. Students and community members gathered on the front lawn of Samford Hall to listen to performances by various community groups. 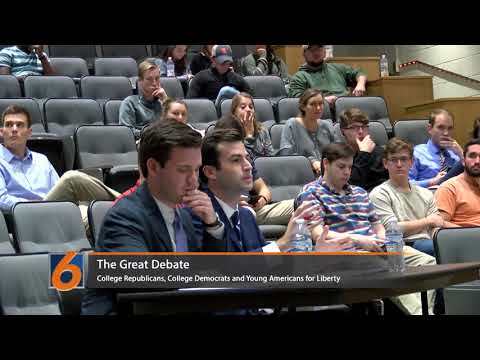 The even was hosted by Auburn University's Student Government Association. 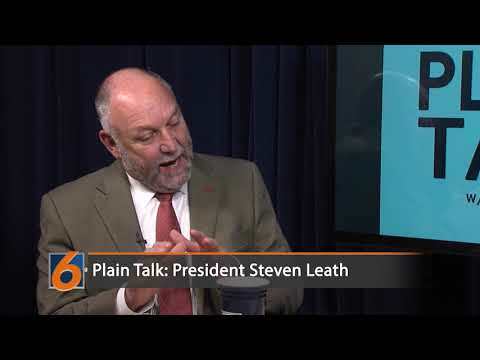 AUBURN, Ala. (EETV)- Auburn University President Steven Leath will be hosting a holiday open house for students at the President's Mansion Wednesday. Complimentary hot chocolate and cider will be provided. 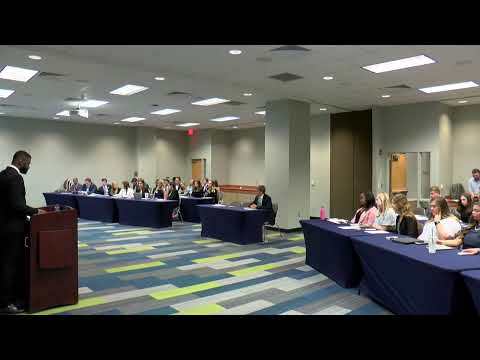 AUBURN, Ala. (EETV)- The top five candidates for the 2019 Miss Auburn were announced by the Student Government Association Wednesday. Madelyn Sullivan, Laura Davenport, Macy Armstrong, Kate Dorston and Kennedy McGhee. The five candidates will compete for the position during the spring 2019 SGA general election. Miss Auburn serves as the university's official hostess and works alongside the War Eagle Girls and Plainsmen. The election will be held on February 5. 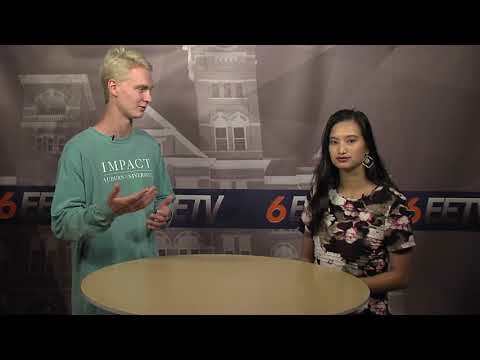 AUBURN, Ala. (EETV)- Auburn University will be hosting a Thanksgiving-style lunch on Tuesday for students still in Auburn over the holiday week. Hosted by the Student Government Association and the International Student Organization, the lunch will be located in the Student Center Ballroom from 12:00 p.m.-1:00 p.m. The event will be free and open to all students. AUBURN, Ala. (EETV)- Auburn University's International Student Organization will be hosting their annual Peace Dinner Wednesday evening in the Student Center Ballroom. According to ISO, the event is meant to expose student to different unique cultures along with meeting students from around the world. Event organizers say that admission to the dinner will be free for all students. 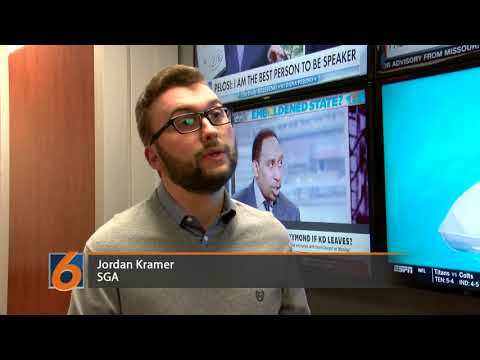 AUBURN, Ala. (EETV)- Several high ranking Auburn University alumni will be speaking on campus Friday as part of the Financial Management Association's Financial Leadership Summit. AUBURN, Ala. (EETV)- The City of Auburn and the Downtown Merchants Association will be hosting a Downtown Trick-or-Treat event Wednesday. AUBURN, Ala. (EETV)- Auburn University Outreach's Office of Public Service will be partnering with the East Alabama Medical Center to host a collection drive for those impacted by recent Hurricanes. Officials will be collecting: 32-64 oz. WASHINGTON, DC. 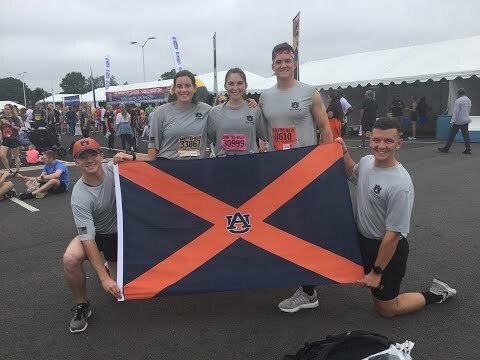 (EETV)- A group of 8 cadets from Auburn University's Army ROTC program traveled to Washington, DC to compete in the national Army Ten-Miler race on October 7. The Army Ten-Miler is an annual event that started in 1985 and attracts over 400,000 civilian and military runners every year.